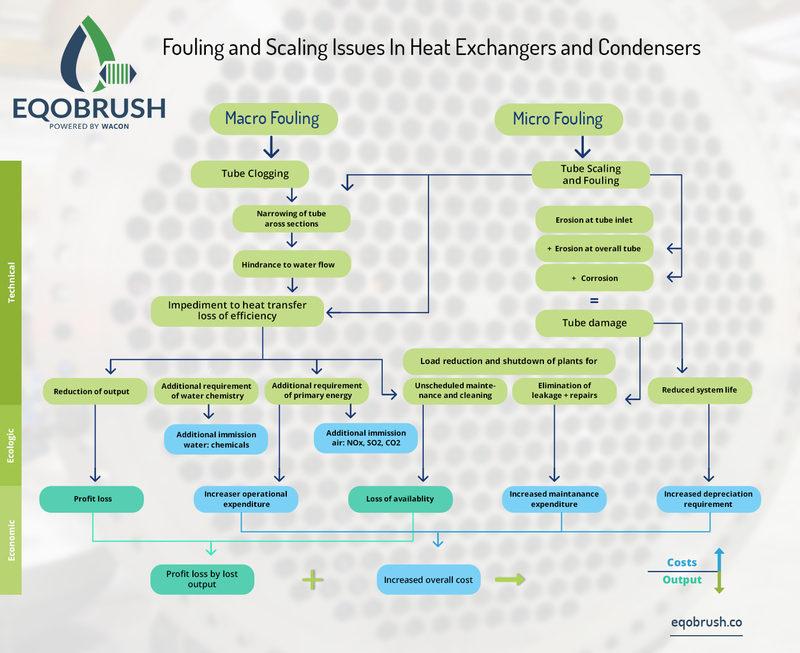 The problems related to heat exchanger fouling and scaling and their economic and environmental impact are commonly known as “fouling” and include both organic deposits as well as inorganic deposits (also referred to as “scaling”). 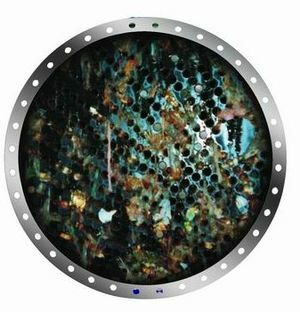 Depending on (industrial) application, environment and water quality (and maintenance of the cooling tower water), a number of different types of fouling can be distinguished. We have a special interest in cooling tower water and our experience shows that fouling caused by cooling tower water is in a (semi) linear form, which means it will continue to grow over time with progressing loss of heat exchange capacity (e.g. electric energy in chiller) and increasing pressure loss over the system pumps.